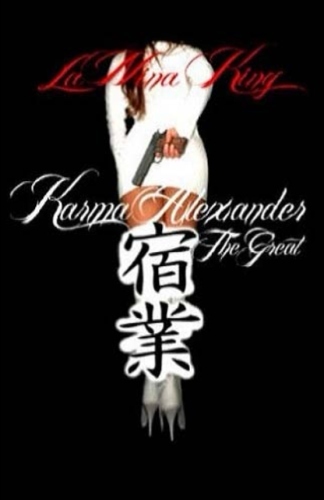 Karma Alexander was a respected Lady Boss in the city. Karma had many friends, along with many enemies. One evening that was thought to be one of the best nights of her life was shattered in an instant. Karma's life would soon be changed forever at the wake of rivals seeking to destroy her and her empire because of their own greed and envy.